Boosted, the company behind the electric skateboards with the infamous orange wheels has announced four new boards for this year. 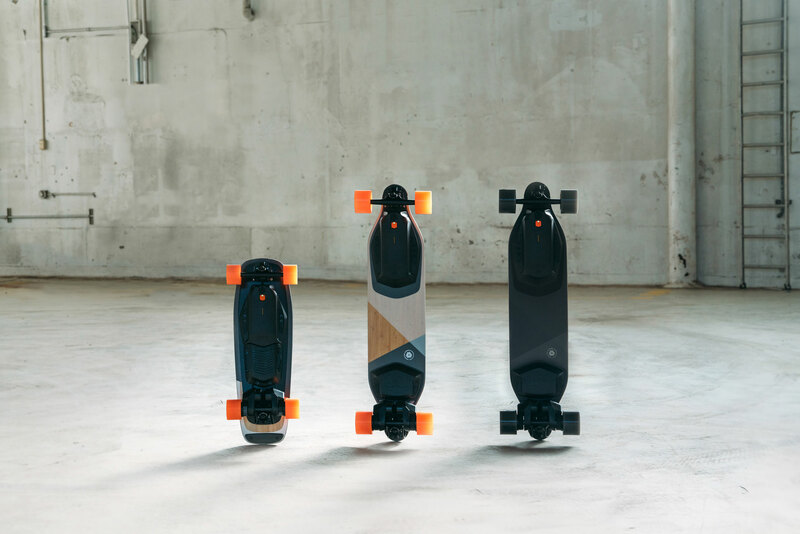 Previously, Boosted only offered electric skateboards in the longboard style but now they’re offering smaller versions called the Boosted Mini S and Mini X. 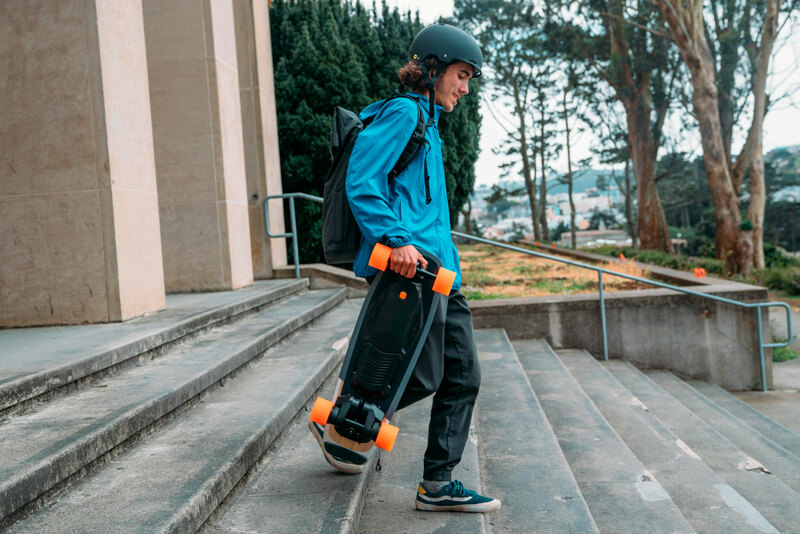 The Boosted Mini S has a top speed of 18 mph (around 28 km/h), 3 ride modes (from Beginner to Expert), 7-mile range (recharges in 1.15hr), can climb hills up to 20% grade. The wheels on the Boosted Mini S are 80mm and the deck length is 29.5-inches and it weighs 15lbs. The Boosted Mini S will retail for $749 USD. The Boosted Mini X has similar specs to the Mini S but it comes with an all-black design with grey wheels but has a top speed of 20mph (around 32km/h), 14-mile range (recharges in 1.45hrs) and weighs 16.8lbs. The Boosted Mini X will retail for $999 USD. Boosted also revamped their longboard electric skateboards with the Boosted Plus and Stealth. 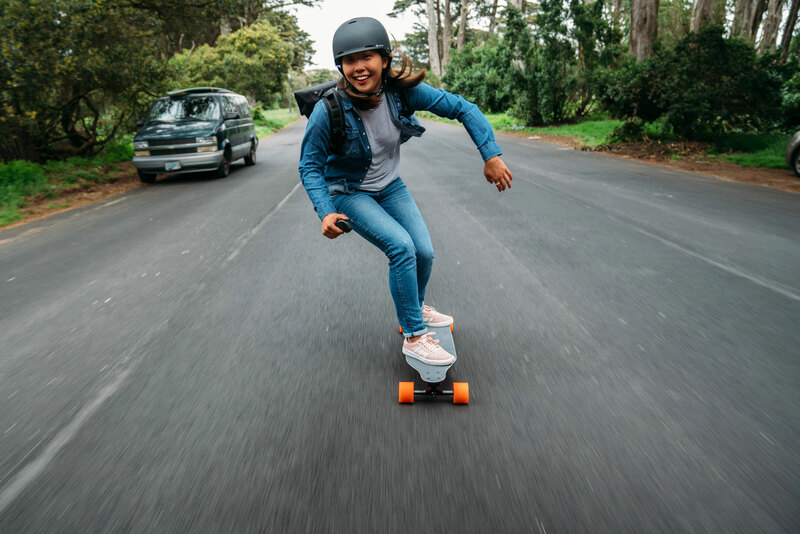 The Boosted Plus has a 22mph (around 35km/h) top speed, 4 ride modes (from Beginner to Pro), 14-mile range (recharges in 1.45hrs), can climb hills up to 25% grade. 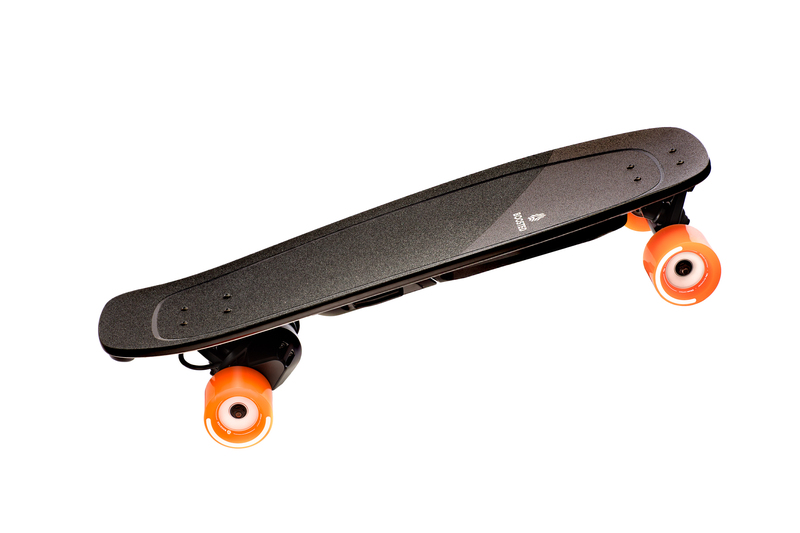 The Boosted Plus has 85mm wheels, a deck length of 38-inch and weighs 17lbs. The Boosted Plus will retail for $1,399 USD. 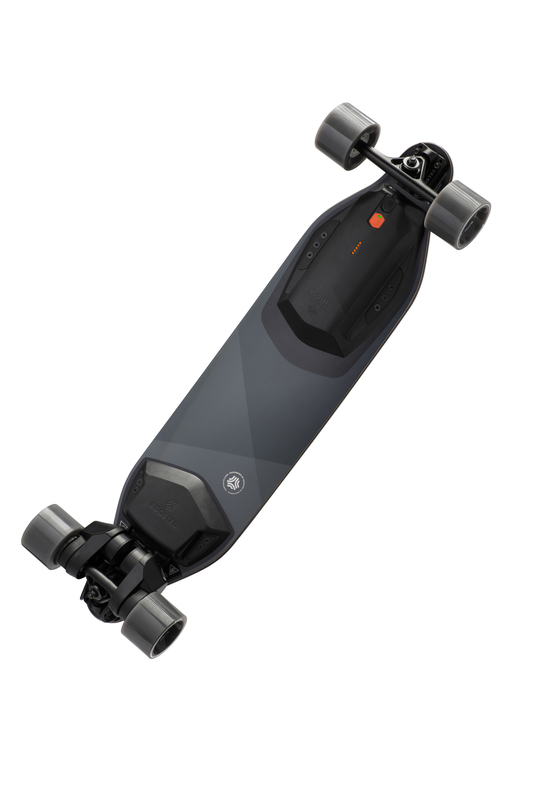 The Boosted Stealth has similar specs to the Boosted Plus but has an all-black design and black wheels. 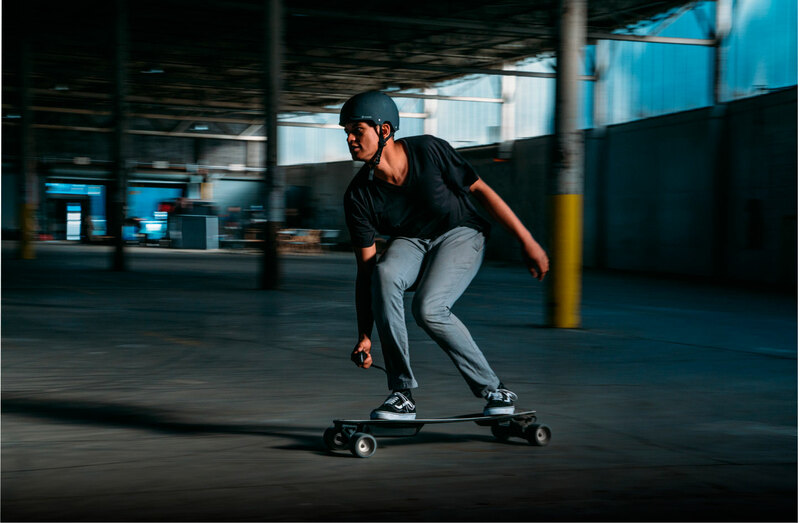 The Stealth has a top speed of 24mph (around 38km/h) and 5 ride modes (from Beginner to Hyper), with the range being the same as the Boosted Plus. The Boosted Stealth will retail for $1,599 USD. 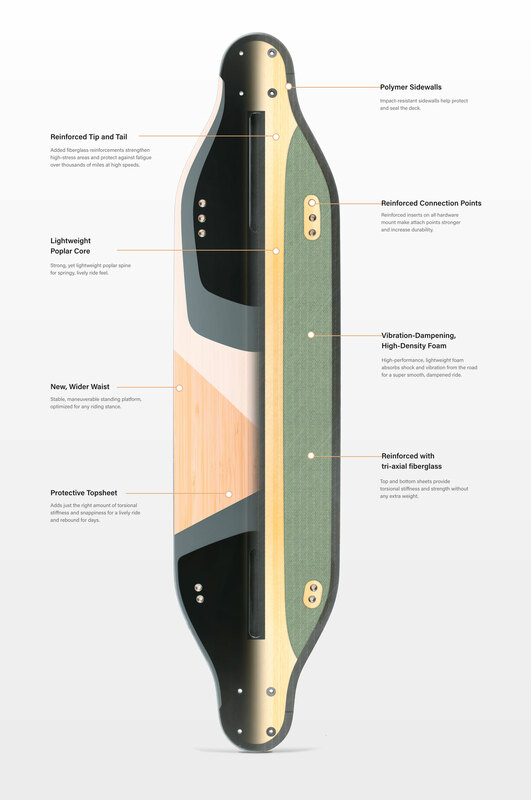 All four new models will be shipping in May/June and Boosted does ship their boards to Canada. 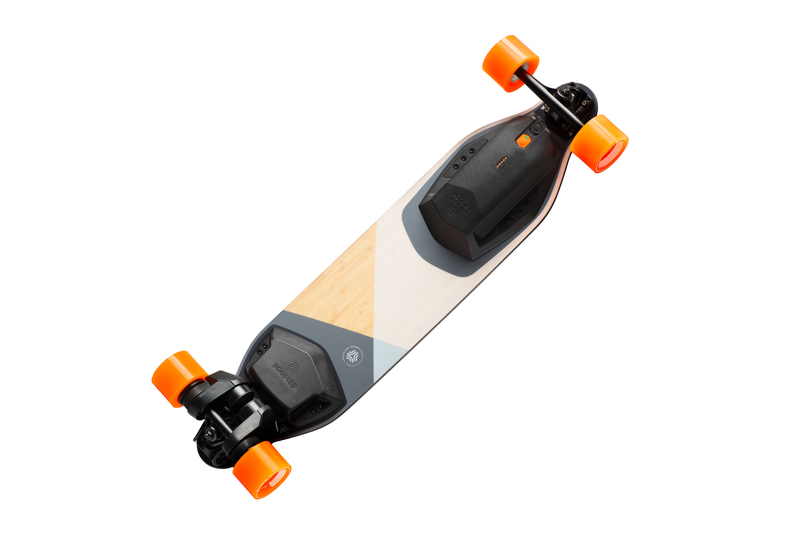 You can pre-order the new board from Boosted’s website.